Last month, it was revealed that Facebook is working on its own smart speaker. That product has now been delayed amid Facebook's ongoing privacy scandals, but future versions of it could use Facebook's own chips. According to Bloomberg, the company is looking to design its own chipsets, based on recent job listings. 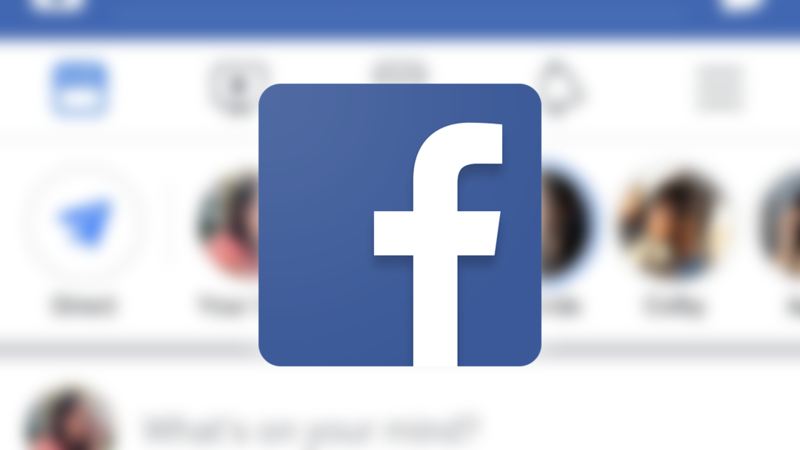 Facebook is currently seeking a manager for building an "end-to-end SoC/ASIC, firmware and driver development organization." For context, 'Soc' means 'system-on-a-chip,' and 'ASIC' is short for 'Application-specific integrated circuit.' As the name implies, ASICs are specialized chips designed for a very specific purpose. There are several potential reasons why Facebook wants to develop its own chips. Amazon is working on a custom processor that will allow Alexa devices to answer commands without an internet connection - perhaps Facebook wants to duplicate this functionality on its own smart speakers. The company might also want to develop its own server hardware, like Google has done for years.